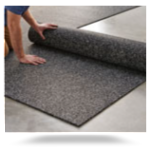 Ultimate RB manufactures a broad range of rubber tile flooring products for use in a wide variety of industries. 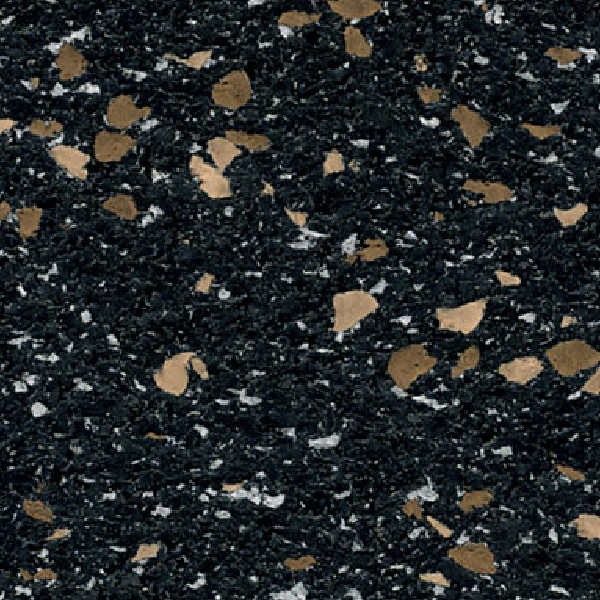 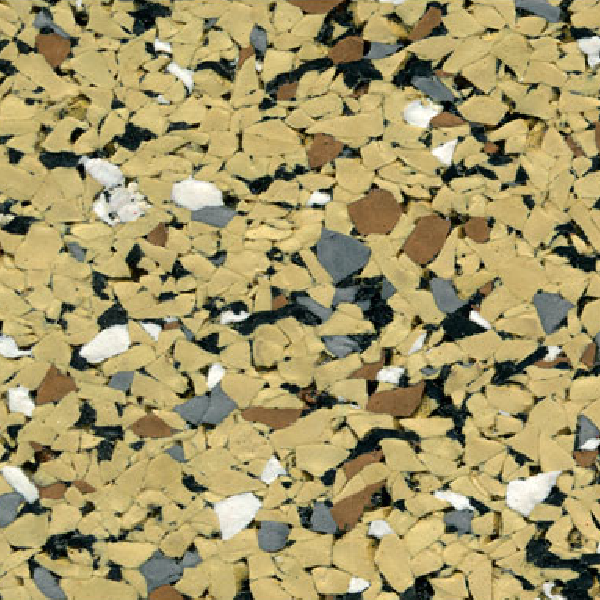 Our tiles are available in an infinite variety of custom color combinations. 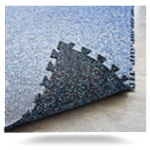 Ultimate RB utilizes three distinct production processes to create tiles with different characteristics. 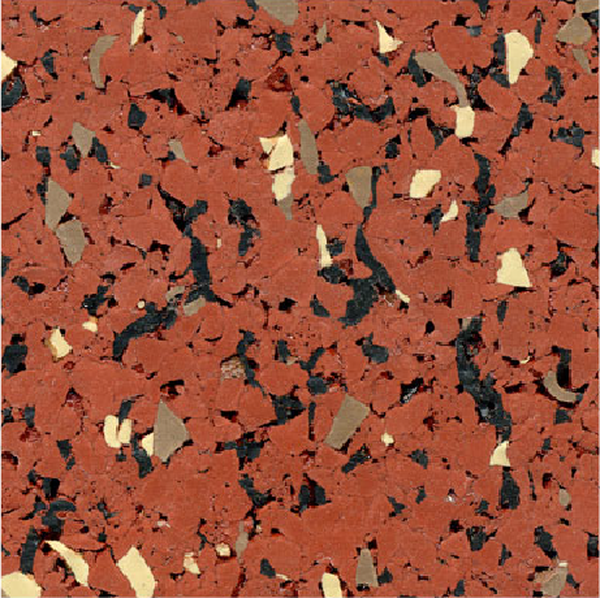 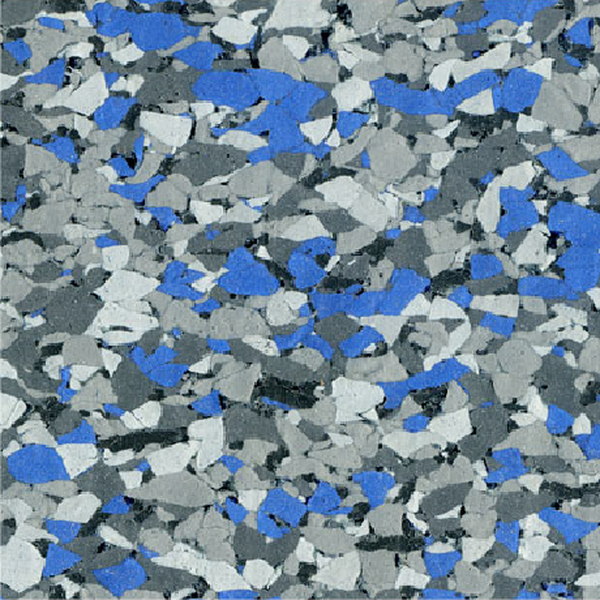 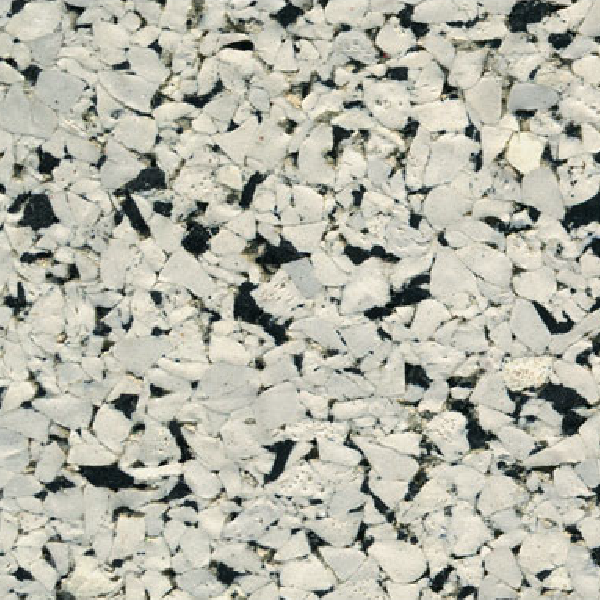 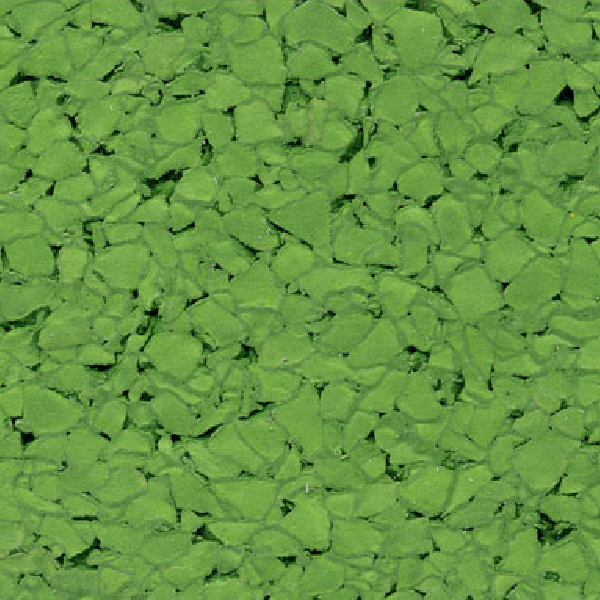 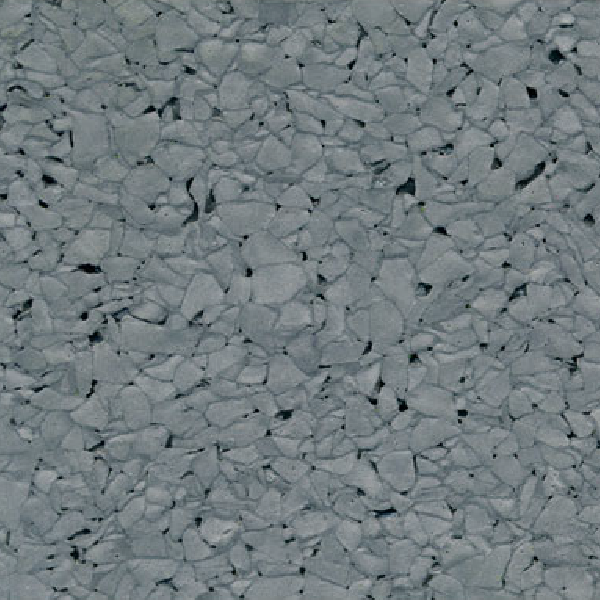 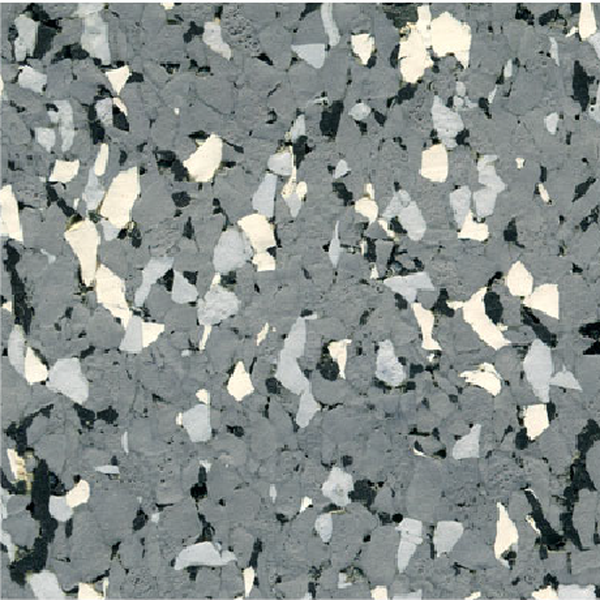 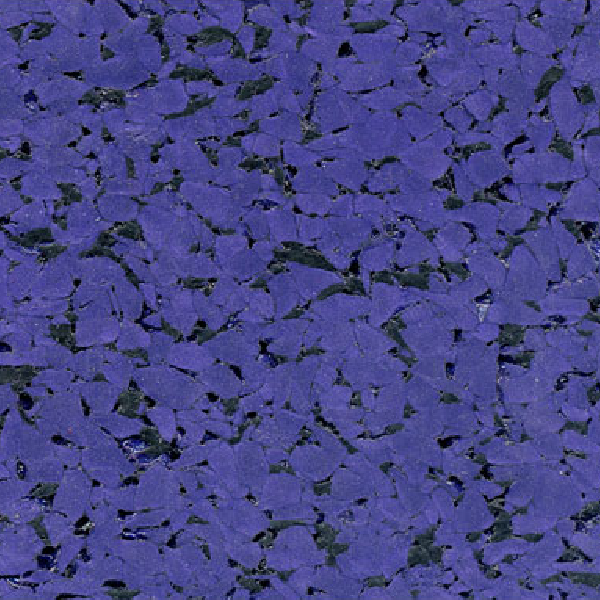 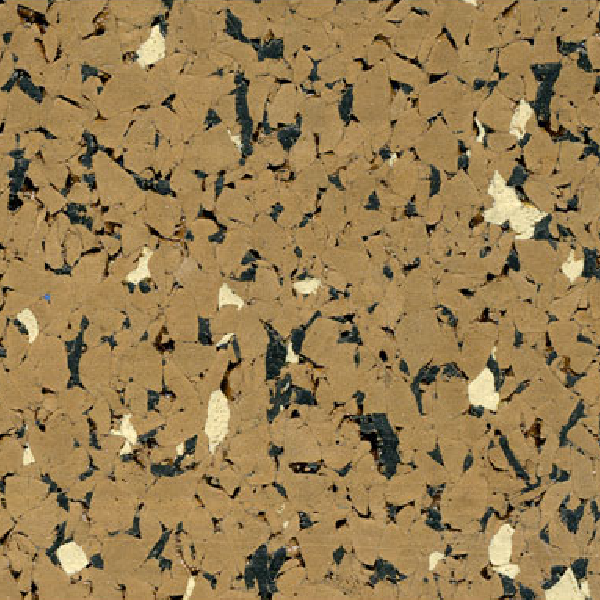 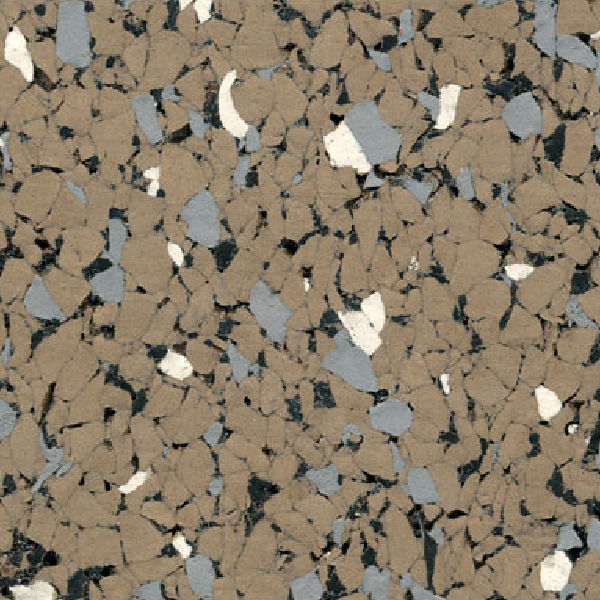 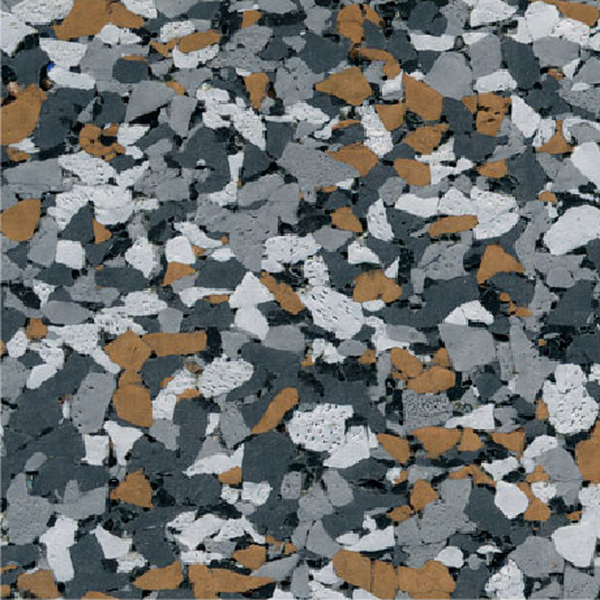 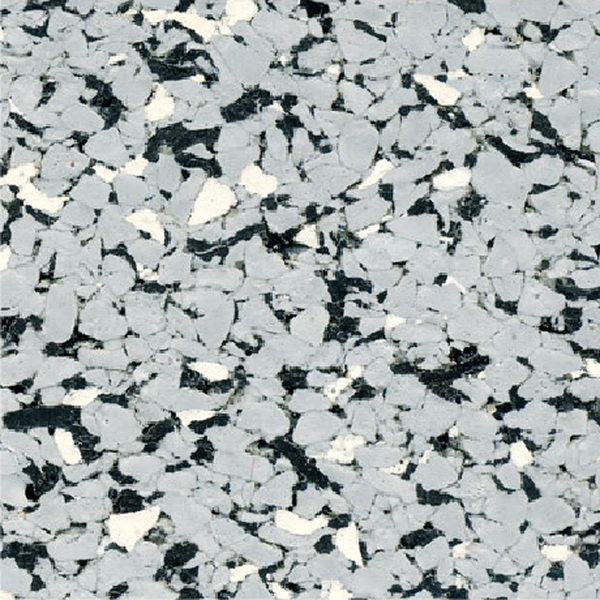 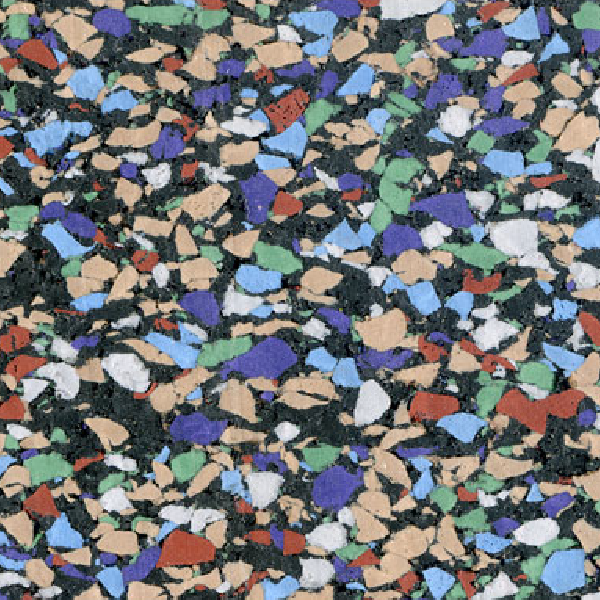 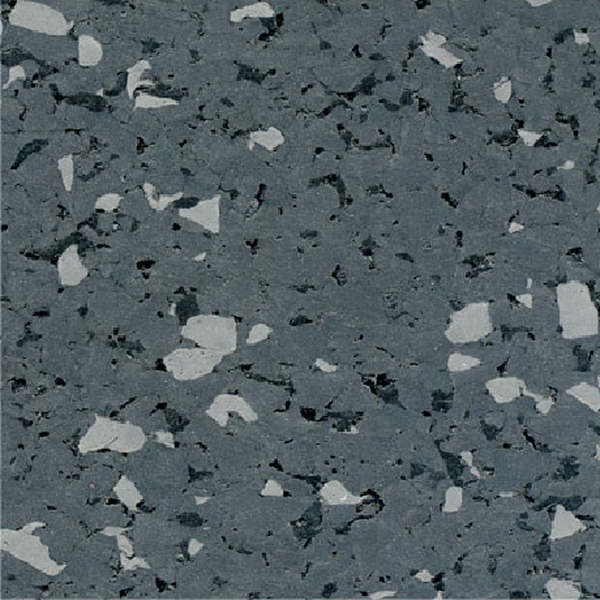 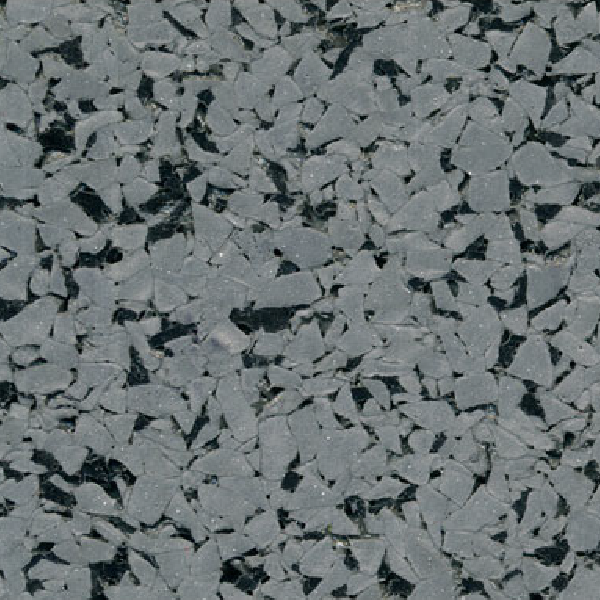 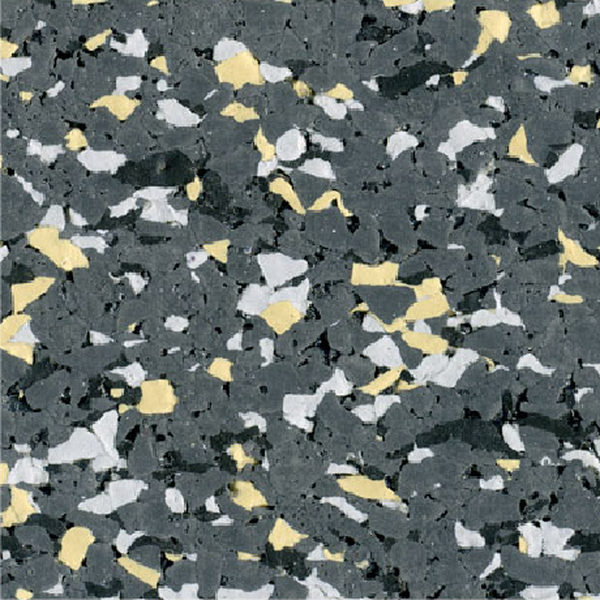 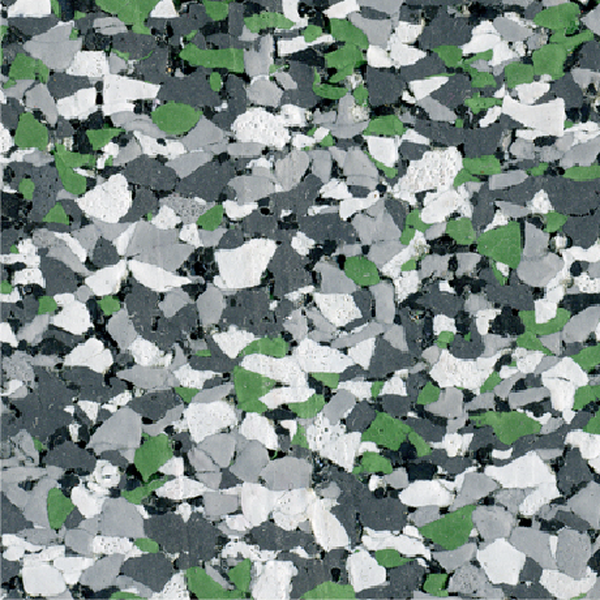 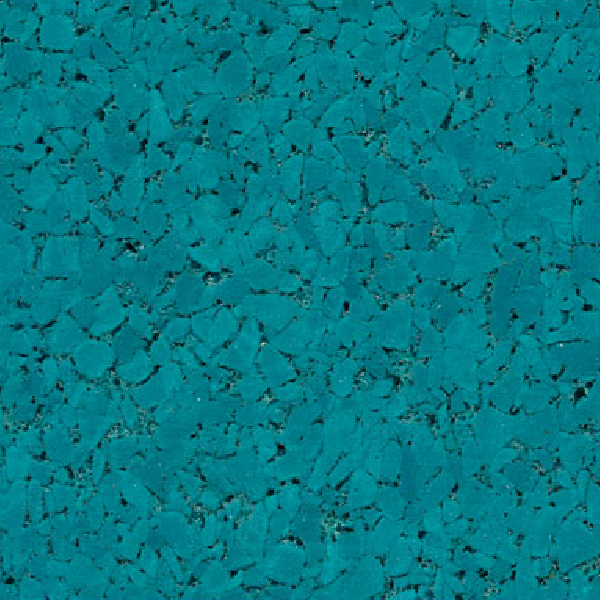 Tiles generated on our large matting press are extremely dense and durable. 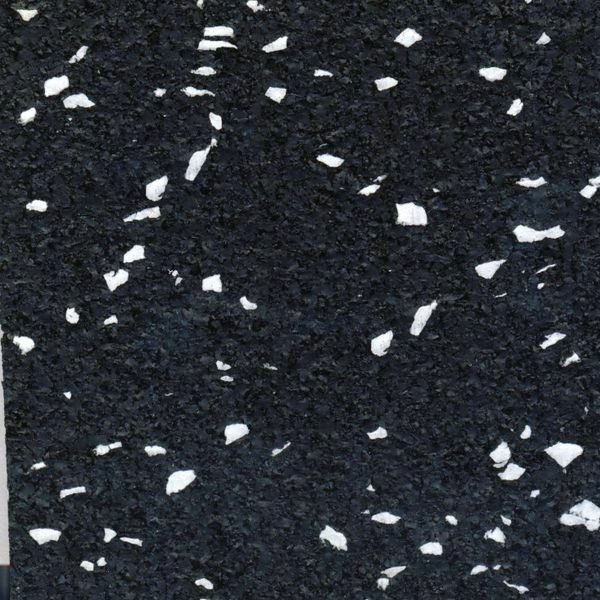 The tiles that are made from our rolled rubber material are lighter and more flexible, and our molding process can produce tiles in nearly any shape or configuration. 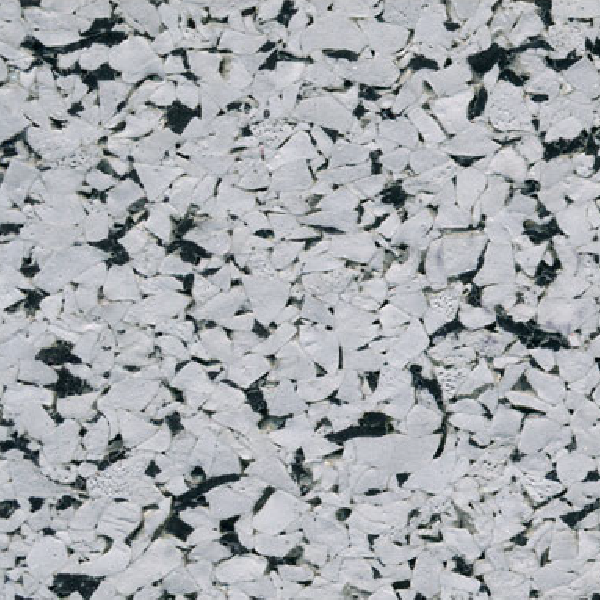 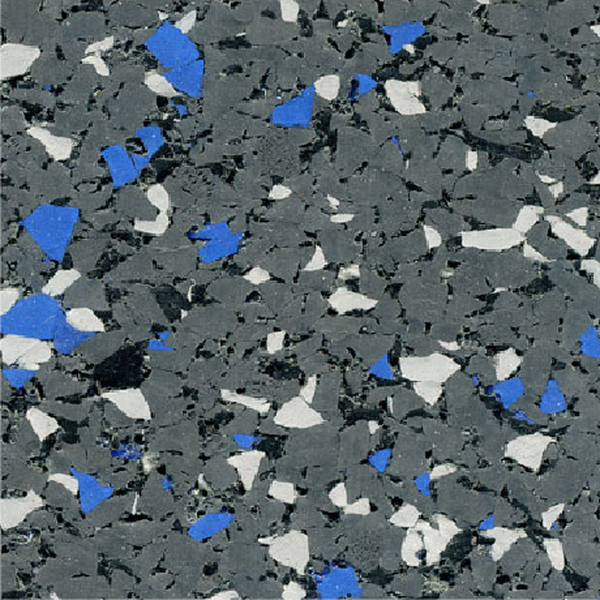 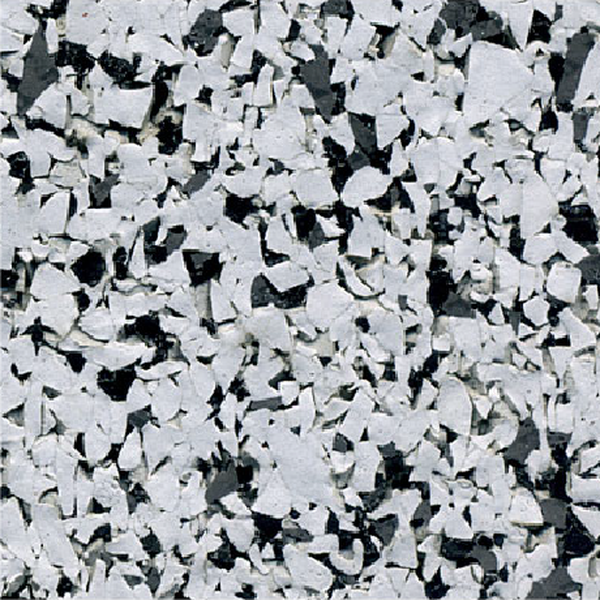 By varying thickness, density and material formulations, we can achieve different aesthetic and performance characteristics within each tile category. 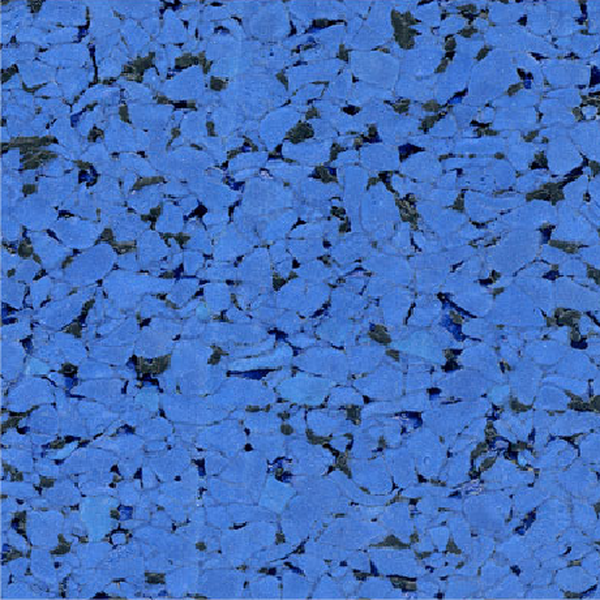 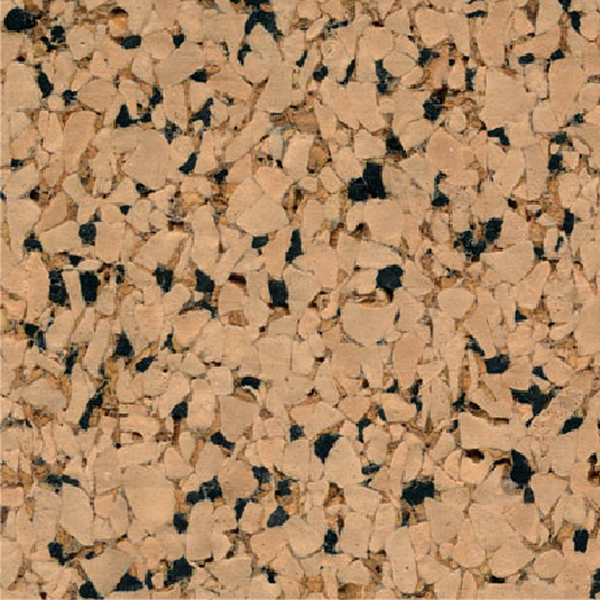 Ultimate RB tiles are used in many markets and situations. 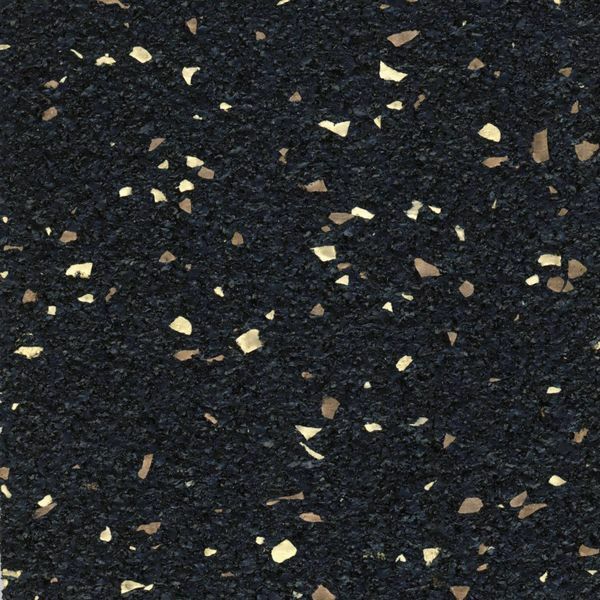 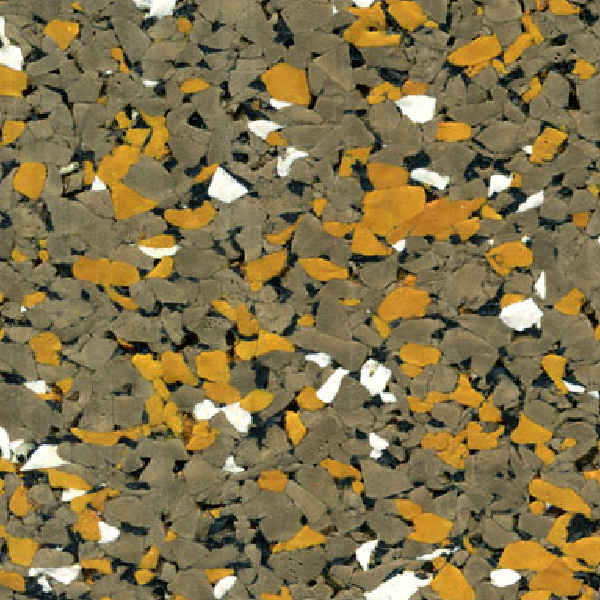 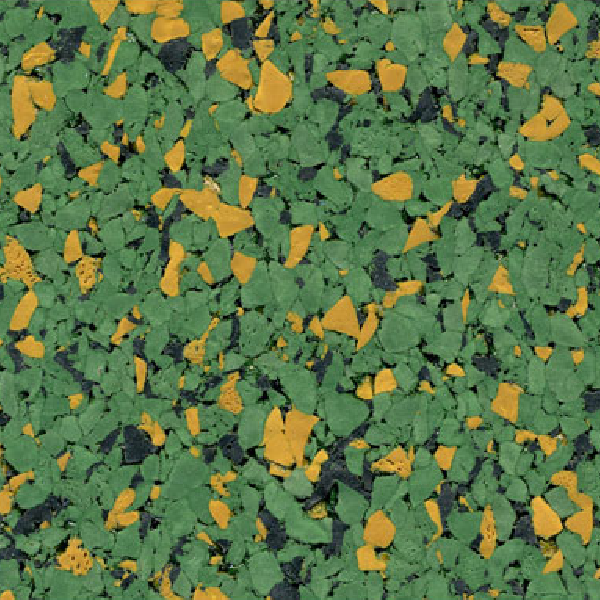 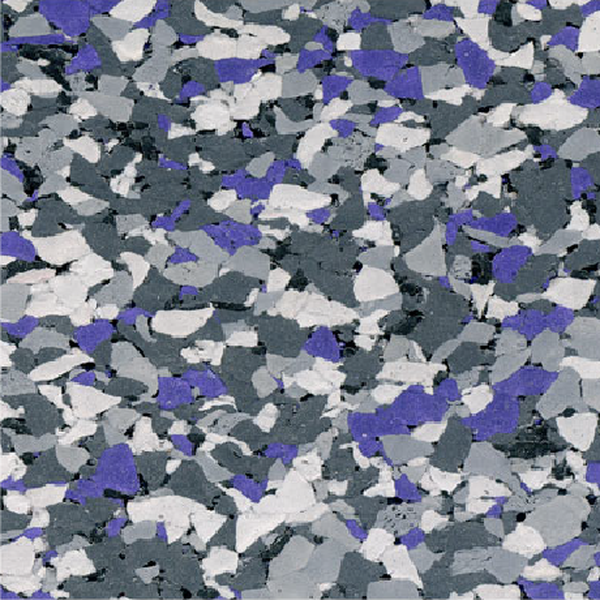 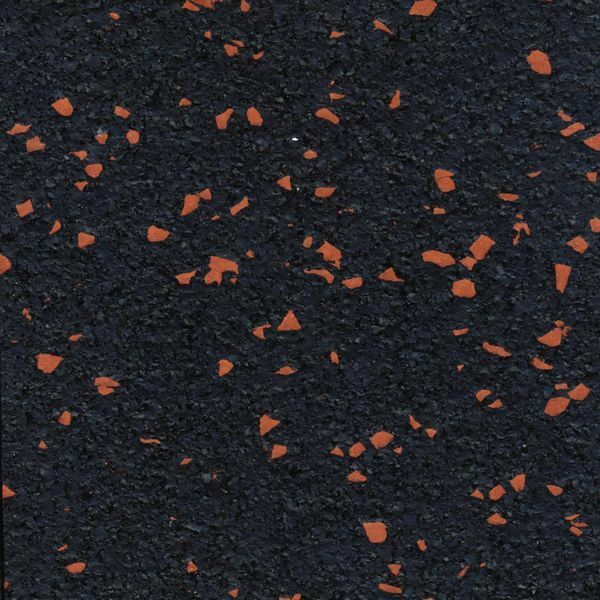 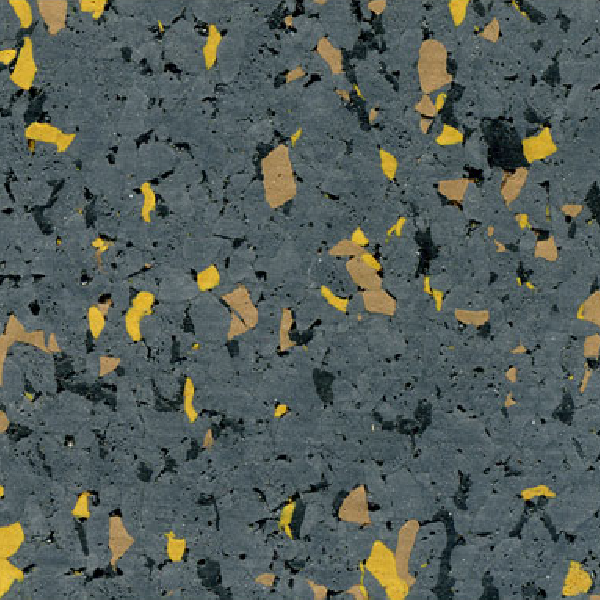 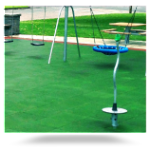 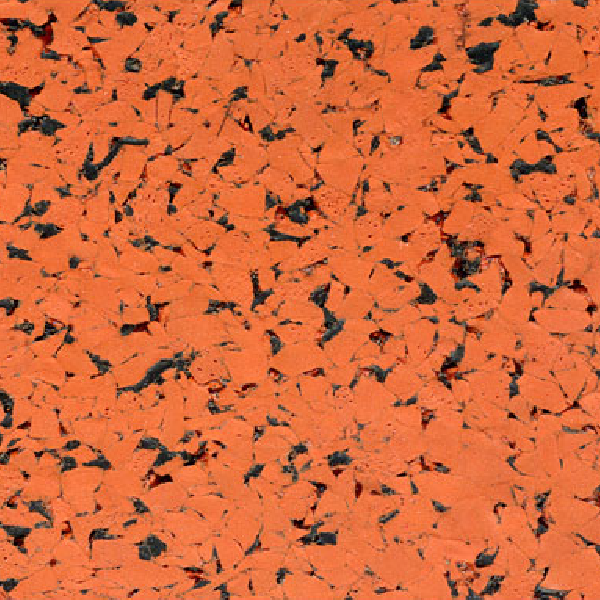 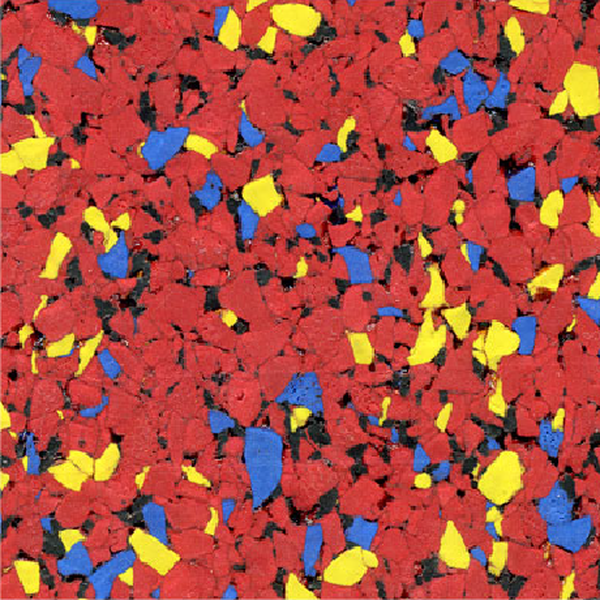 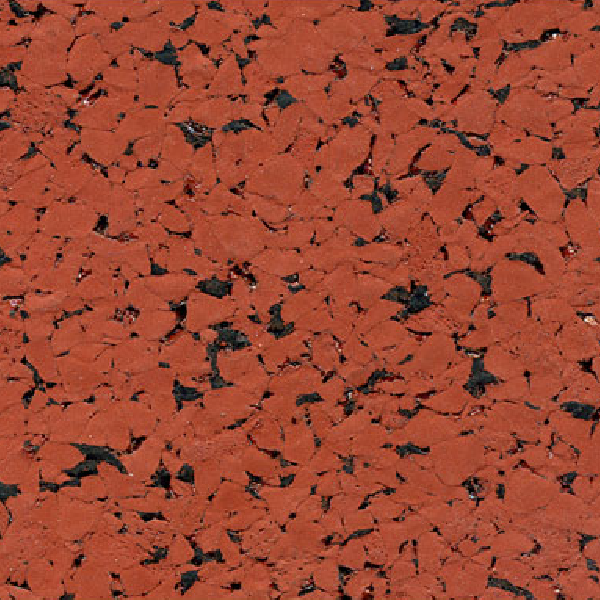 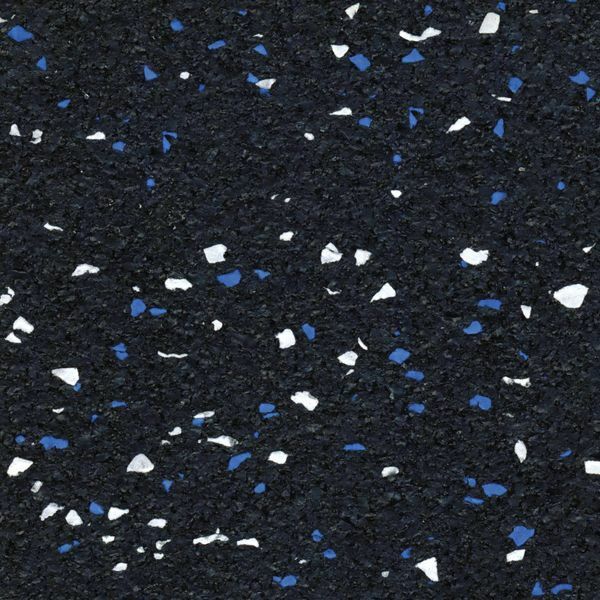 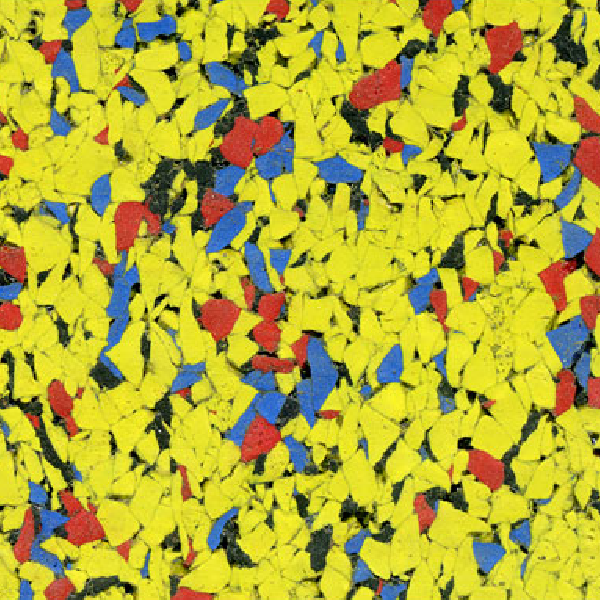 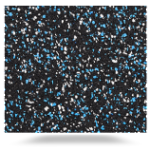 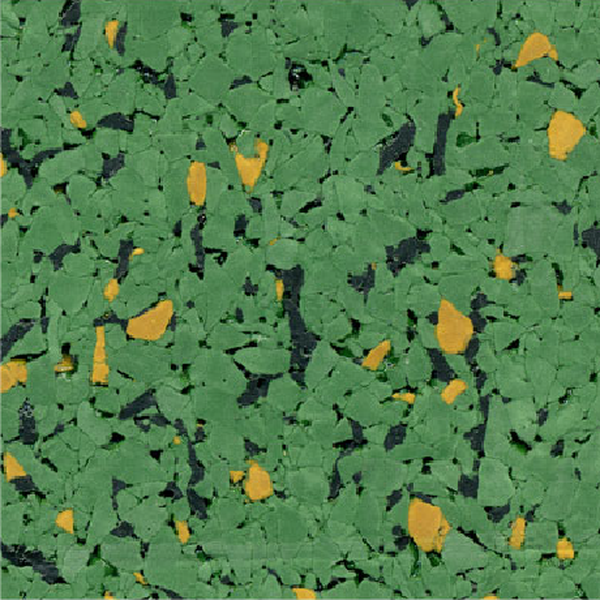 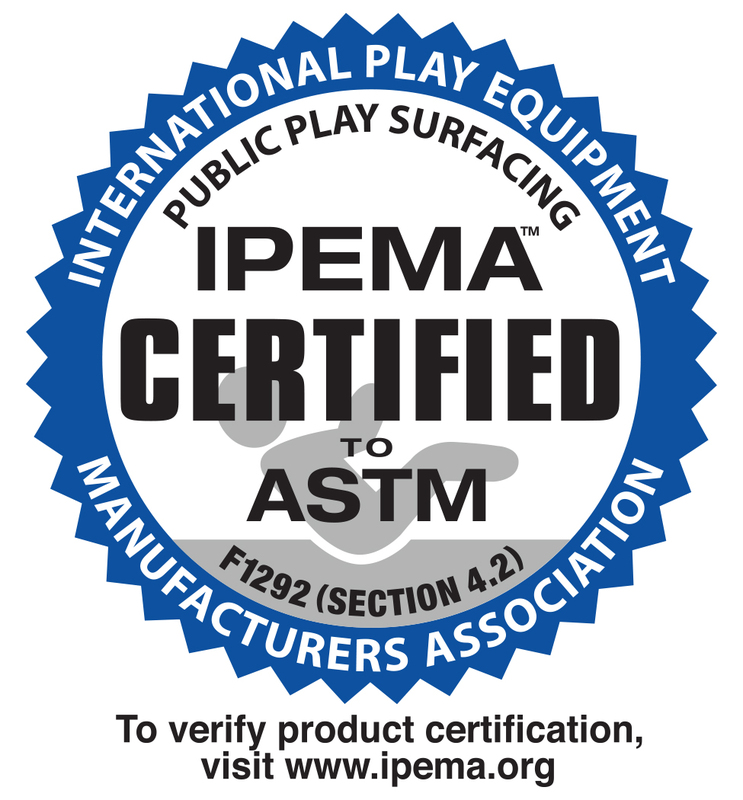 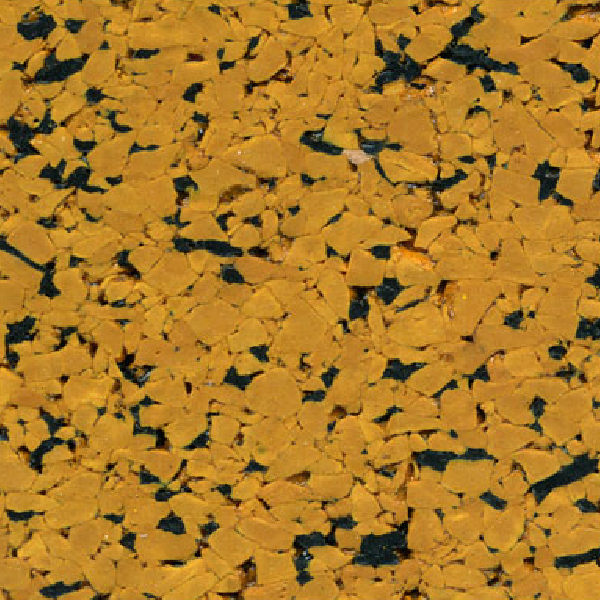 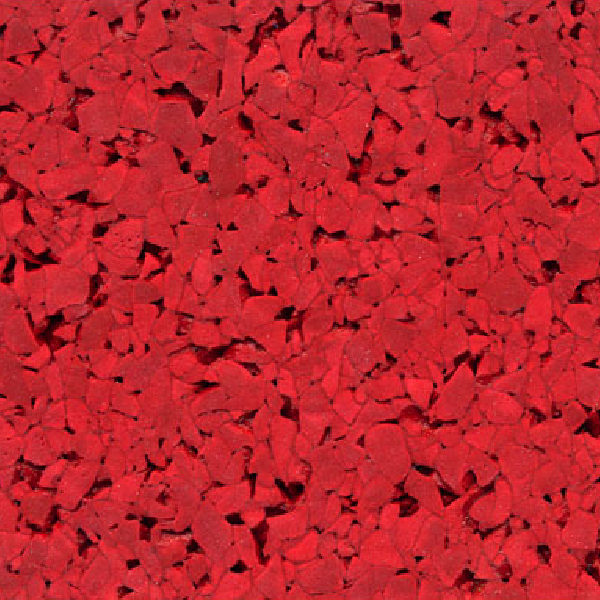 Among the largest and most demanding applications for rubber tiles is Playground surfacing, as the tiles must meet Critical Fall Height performance requirements. 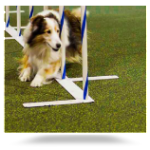 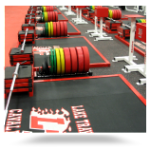 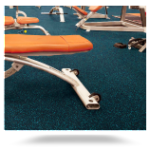 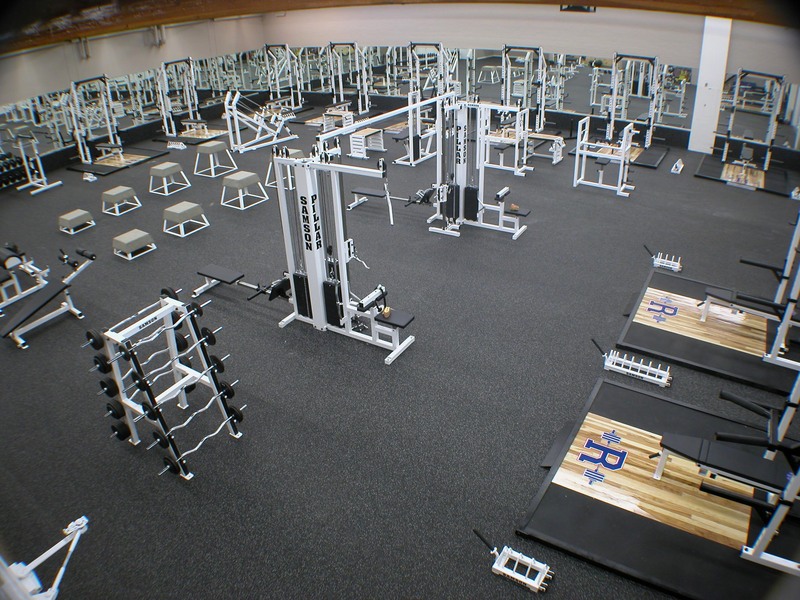 Tiles are also commonly used in the Athletic market in fitness centers and home workout rooms. 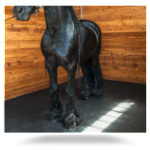 The Equine market employs tiles in the form of horse stall matting, and they are used in the Commercial and Ballistic markets as well. 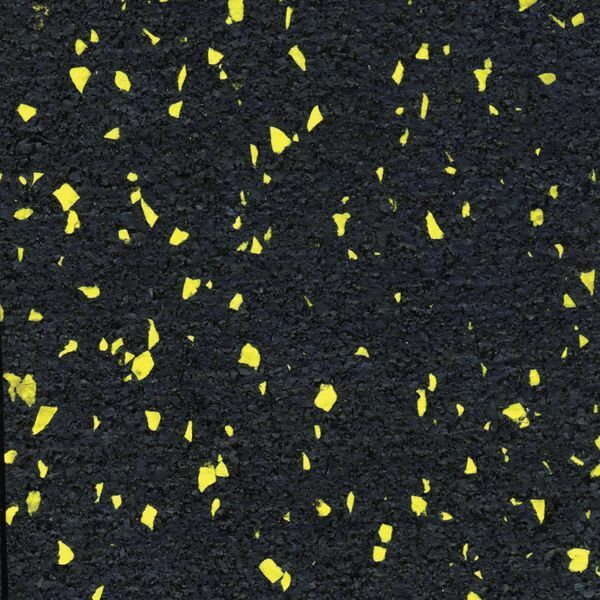 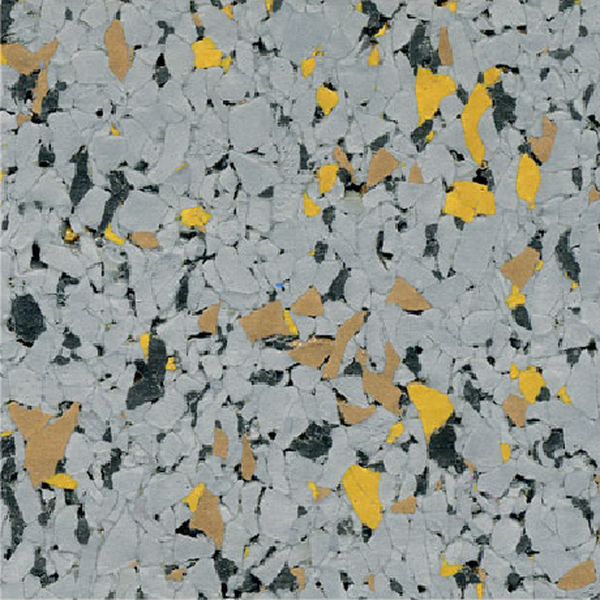 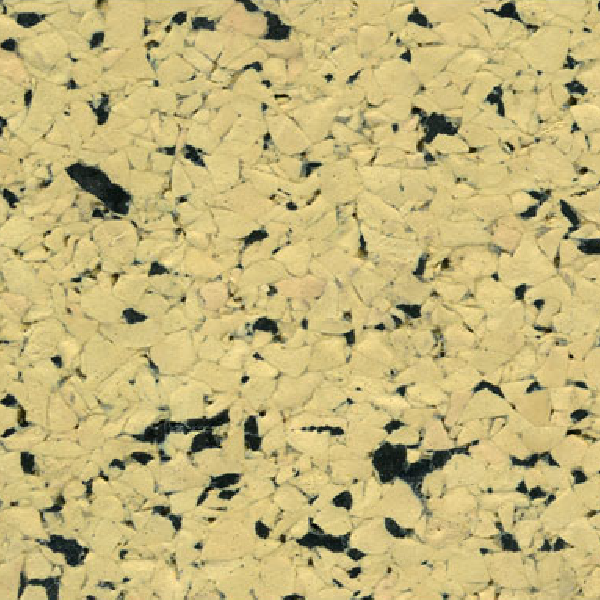 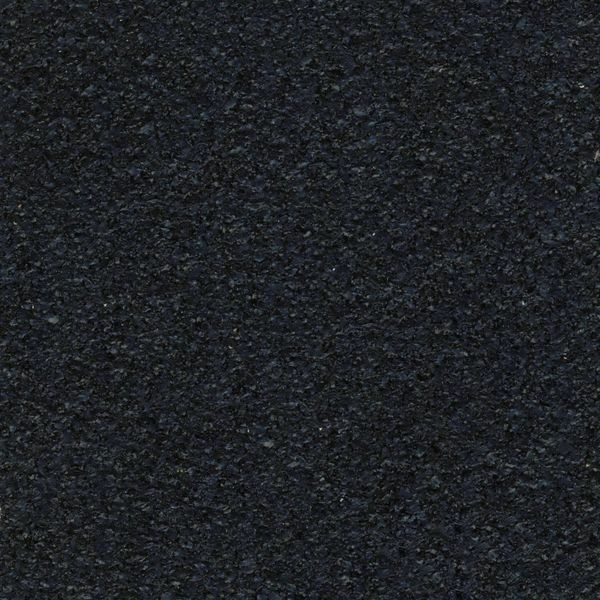 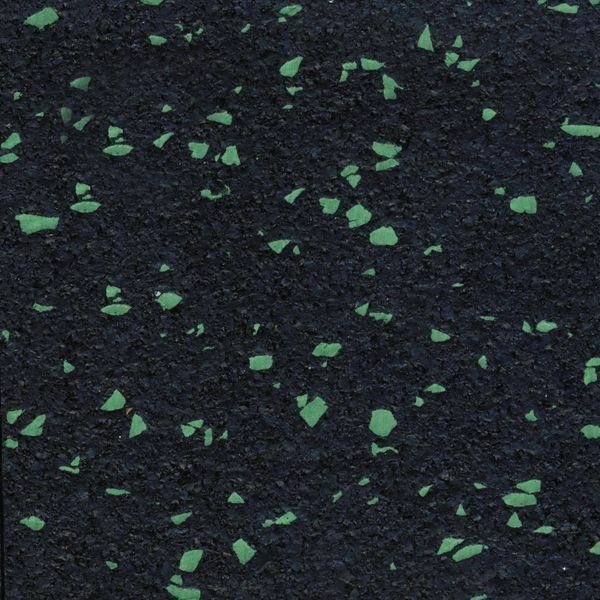 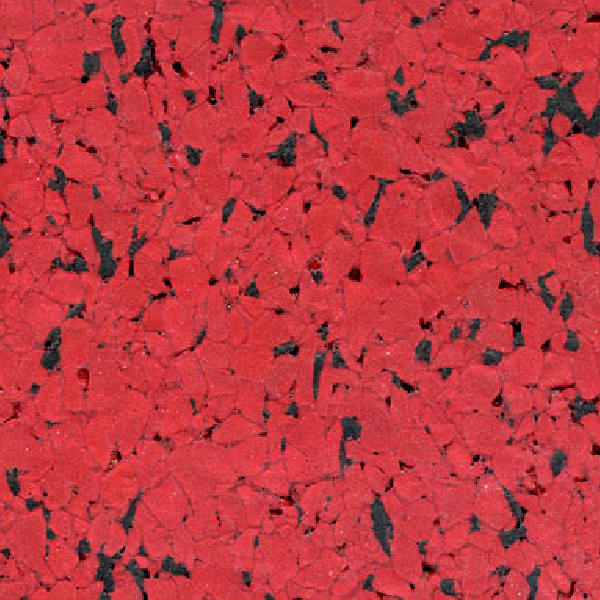 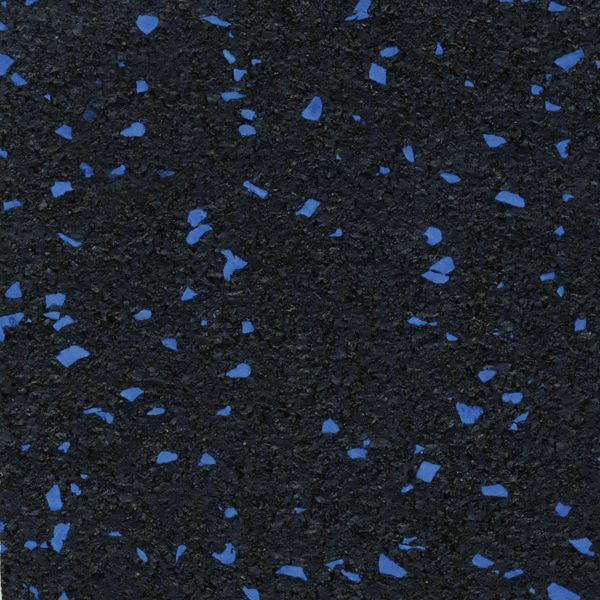 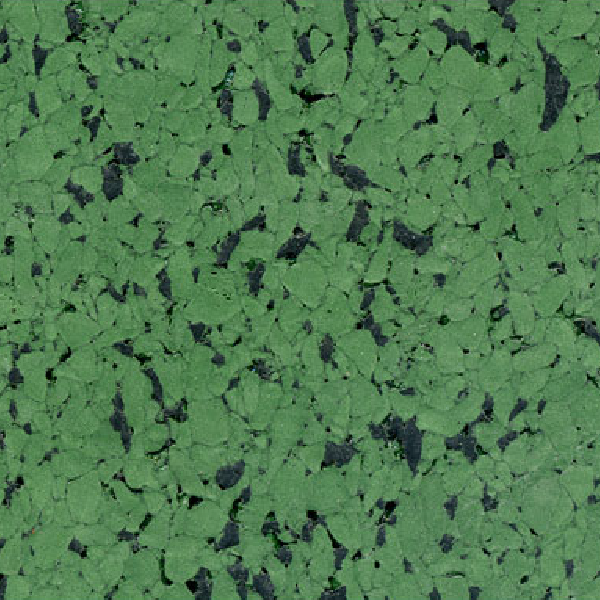 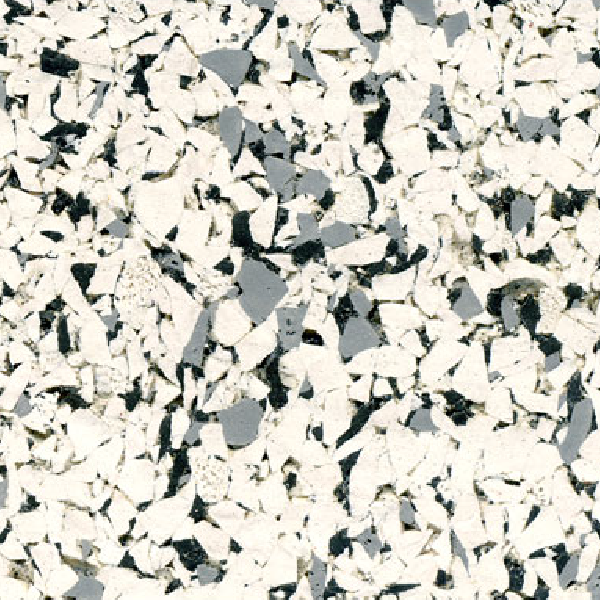 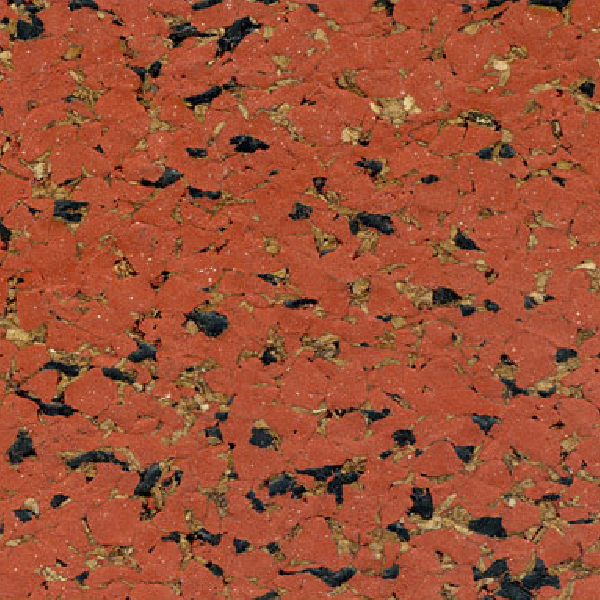 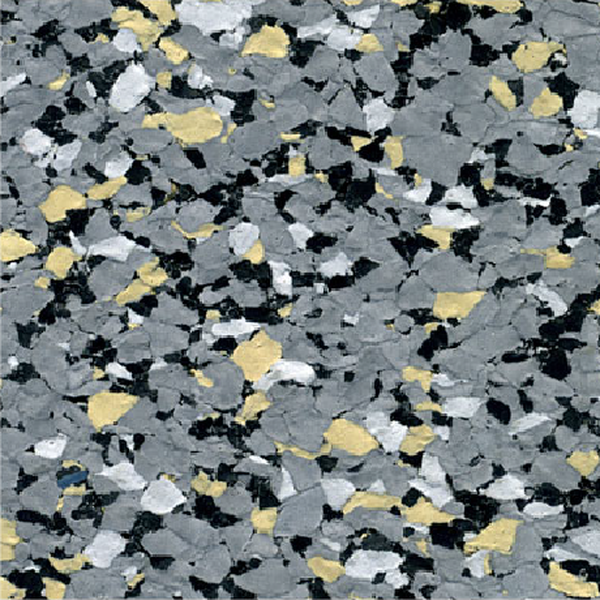 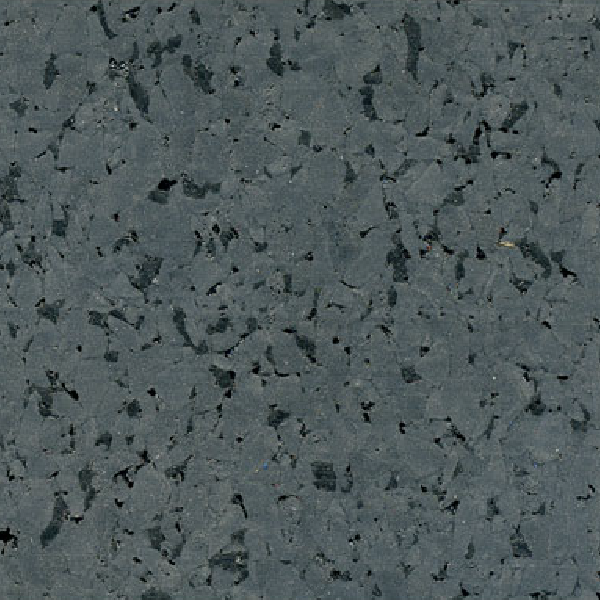 All of our rubber tile products contain at least 90% recycled rubber material. 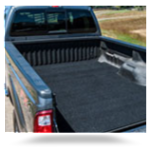 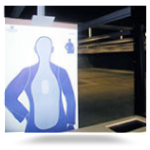 They are all manufactured in the USA and they are all covered by our industry leading Limited Warranties. 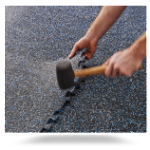 Wood and rubber mulch products are easily displaced, resulting in inadequate thickness/protection in large areas of the playground. 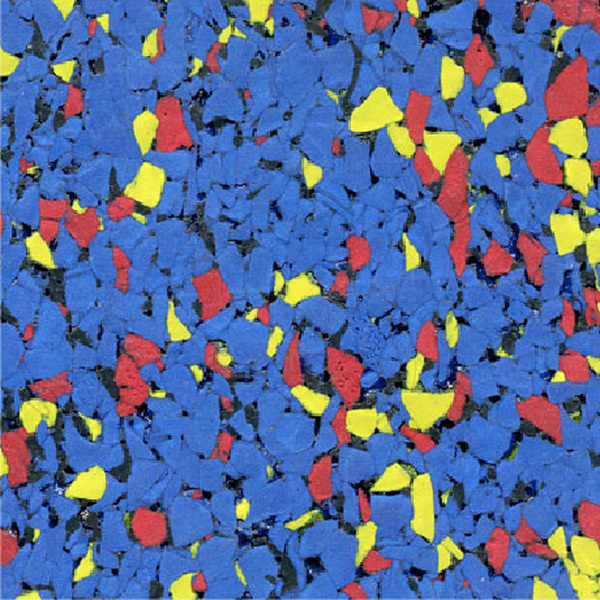 They also present an undesirable and dangerous opportunity for children to swallow, throw or kick the material. 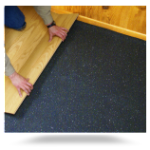 Poured-in-Place products can only be installed in specific weather conditions which limits the window for installation. 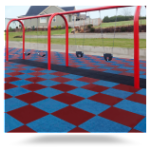 Ultimate RB’s factory-produced tiles eliminate these problems and offer the assurance of safe surfacing for children’s play areas. 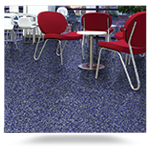 Ultimate Zip-Tiles are interlocking rubber floor tiles engineered so precisely that the intricate interlocking pattern nearly disappears as the tiles are installed. 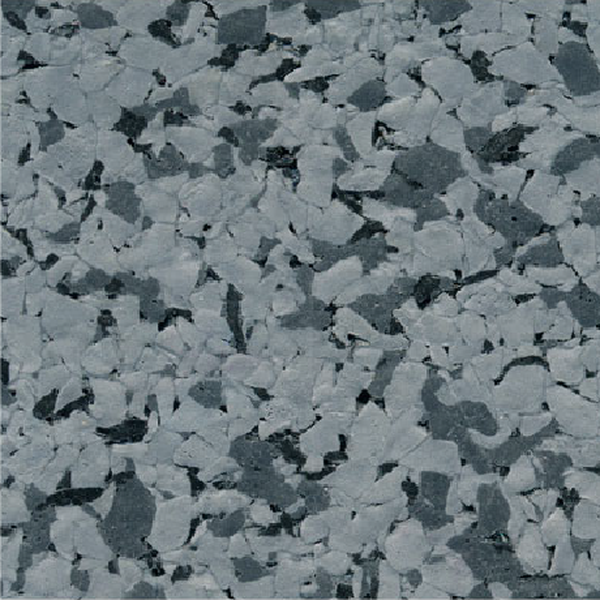 The result is the appearance of a monolithic surface accomplished with the ease of installing interlocking tiles. 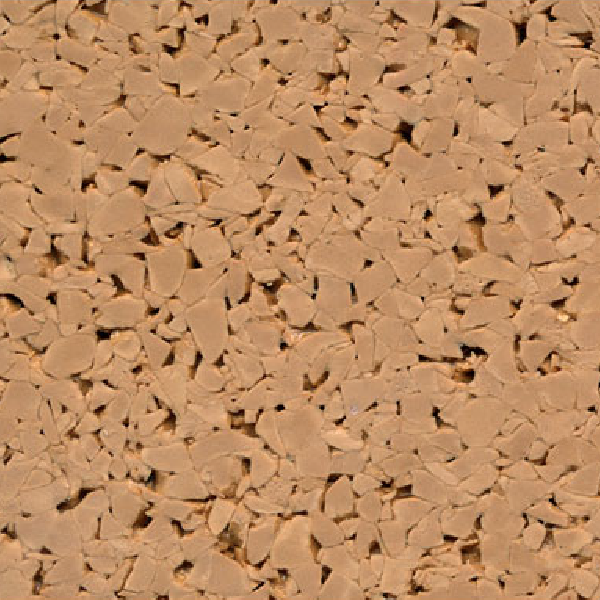 Ultimate RB maintains a substantial inventory of 28.5″ X 28.5″ (5.64 sq. 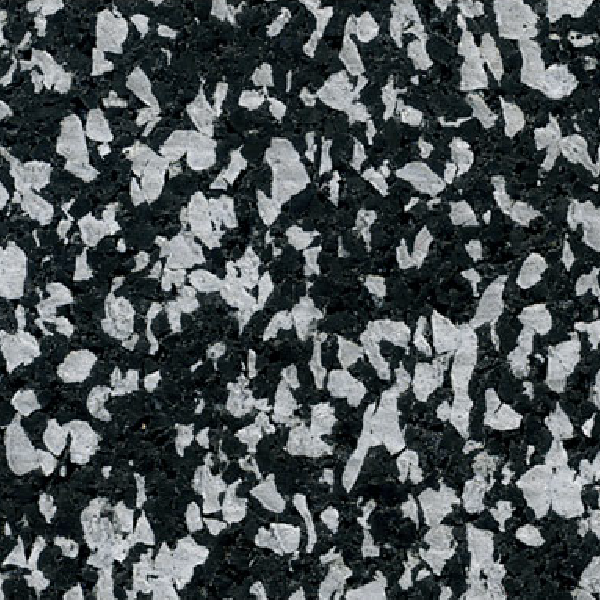 ft.) Zip-Tiles in thicknesses including 8 MM and 9.5 MM.